Tired of Fighting the Bugs and the Heat? 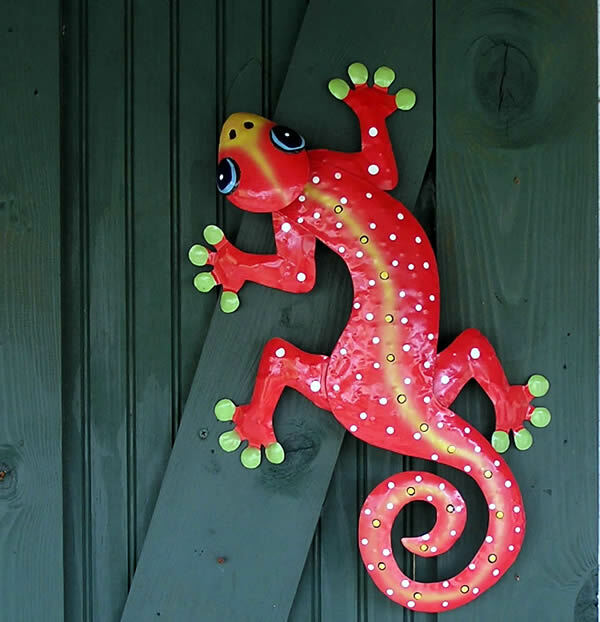 We can show you how to protect your plants without using toxic chemicals. Grow your favorite plants indoors! 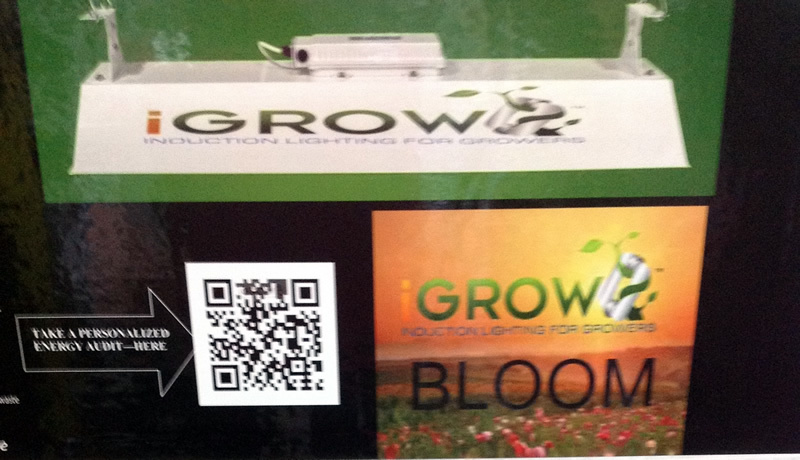 Alabama Organics is proud to announce the newest addition to our indoor garden lighting lineup. Induction lamps from iGROW, although these lamps are among the newest of indoor gardening products, their design is based on technology developed and patented by the great inventor Nikola Tesla, back in 1891. There were several reasons we chose the iGROW brand, here are a few: iGROW's commitment to the indoor gardening industry. The testing and research that went into iGROW's excellent design. The energy savings, lots of light, with little heat. The 5-year warranty on lamp and ballast. And last, but certainly not least, it is made in the U.S.A. Click on the link to learn more. Enjoy Flowers and Vegetables Everyday! 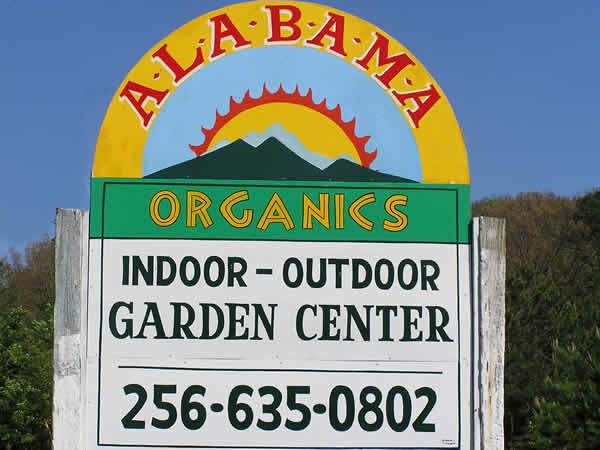 Alabama Organics offers a wide array of products, from vegetable plants and flowers to complete hydroponic systems and organic nutrients, at affordable prices. With more than 10 years of experience, we pride ourselves on the quality of our organic items and our excellent customer service. Contact us for more information about our products. 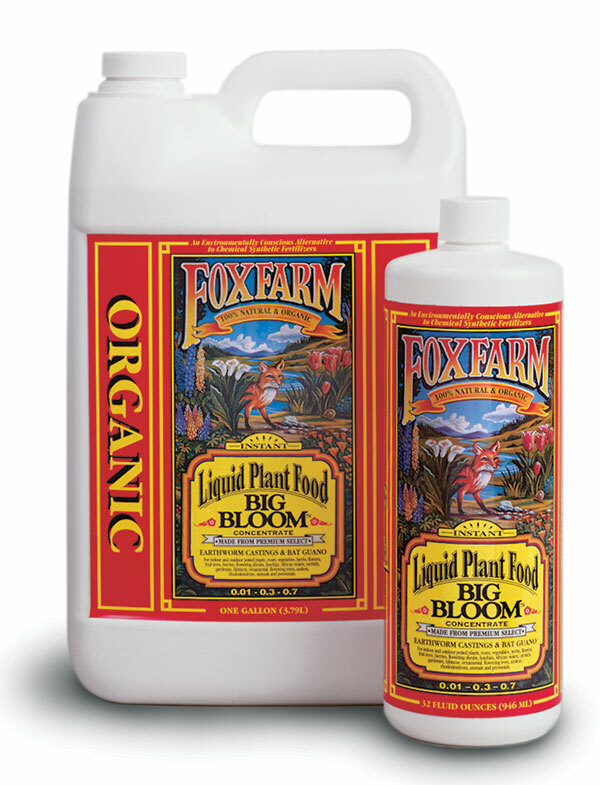 We feature the very best in organic supplies from Fox Farm, Sun Super Systems and more. Find a great selection of items including organic gardening supplies and grow lights at our Hammondville, Alabama garden center. Call Us at (256) 635-0802 or Email us.